Offering a wide range of contract research and development (R&D) services, the company aims to provide customers with cost-effective solutions and outstanding support. As a privately-owned research organisation, Synex Synthetics adopts a personalised approach for all projects, which range from small and low-budget assignments to large-scale process development. With modern facilities in Maastricht, The Netherlands, the company enforces a strict confidentiality policy and guarantees that any intellectual property (IP) generated in the course of a research project is granted exclusively to the client. 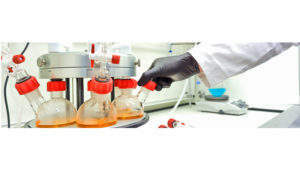 Synex Synthetics provides synthetic organic chemistry services, specialising in the production of organic molecules for the life science and chemical industries. The company operates as both a contract manufacturing organisation (CMO) and a contract research organisation (CRO) on a fee-for-service (FFS) or full-time equivalent (FTE) basis. Its in-house experience spans all fields of organic and biochemistry, including polymer, peptide and analytical chemistries. 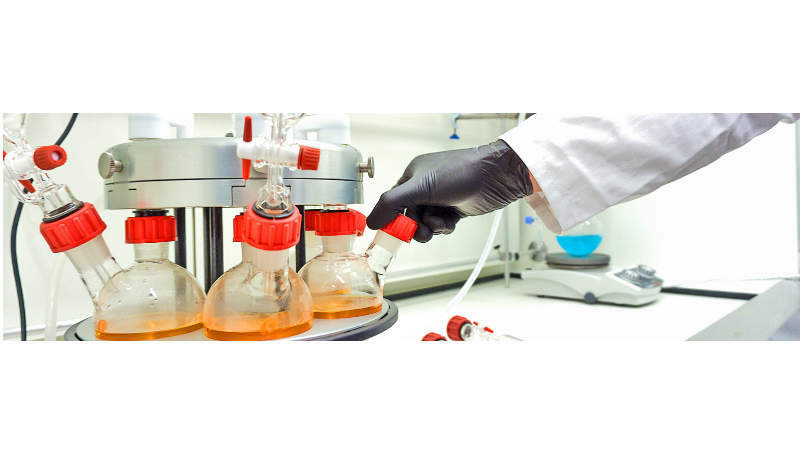 Synex Synthetics’ custom services include lead optimisation, lead generation and integrated drug development for organic molecules used in preclinical studies, as well as drug design and synthesis. The firm specialises in the discovery of new molecular entities and in finding new and innovative synthetic routes to target molecules. It aims to provide customers with high-quality finished products and improved yields through a reliable, transparent discovery and consulting process. 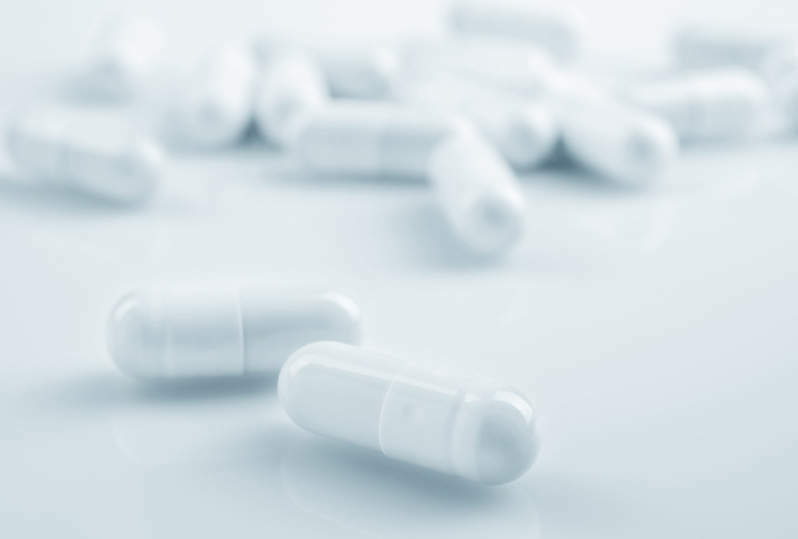 Synex Synthetics’ clients include organisations of all sizes and the company’s comprehensive portfolio comprises projects ranging from milligram to multi-kilogram scale. In-house facilities have the capacity to scale up to 10kg. Larger quantities can be outsourced to trusted process partners. 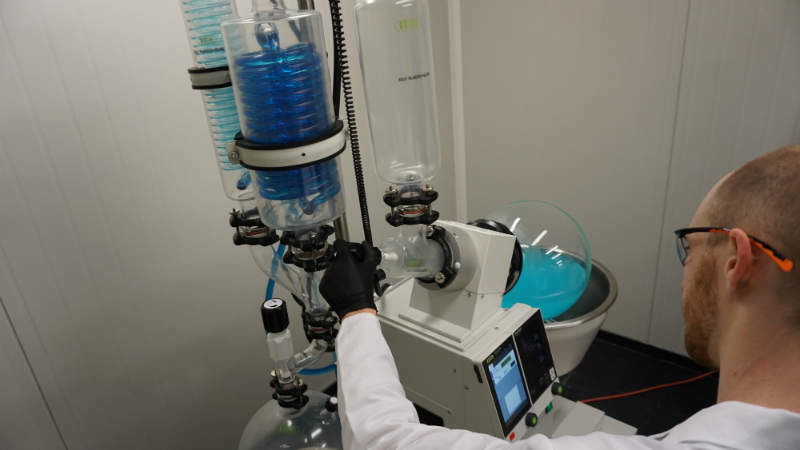 Synex Synthetics specialises in sourcing rare and hard-to-find chemicals for a wide range of applications from small-scale research to commercial-scale production. With its global network of suppliers and collaborators, the firm can always provide customers with an appropriate solution to their needs. With years of combined expertise and affiliation with academic institutions and other partner organisations, Synex Synthetics’ experienced team accesses specialist knowledge and information quickly and efficiently. 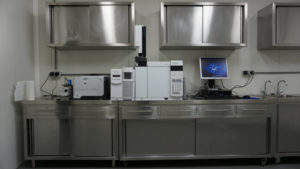 Using a complementary suite of analytical instruments, including liquid chromatography-mass spectrometry (LC-MS), high-performance liquid chromatography (HPLC), gas chromatography mass spectrometry (GC-MS) and nuclear magnetic resonance (NMR), Synex Synthetics offers a fast and accurate analytical service for purity screening, structure identification and structure elucidation. 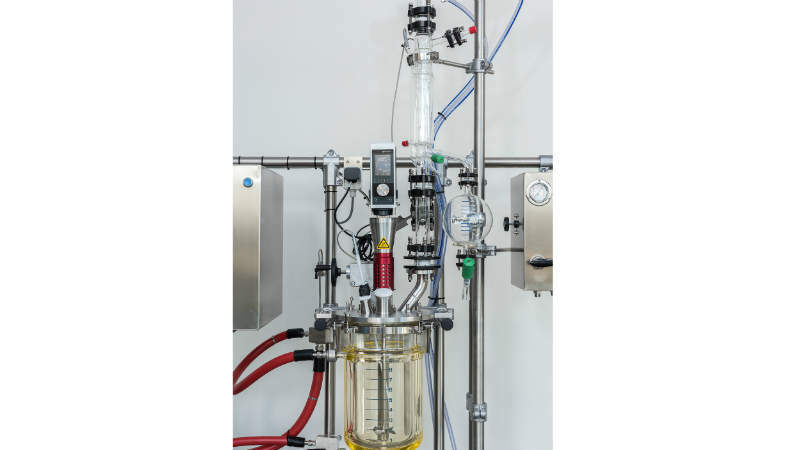 With its state-of-the-art analytical equipment, the company’s experienced chemists can perform complex separations and isolations using advanced automated flash chromatography systems. 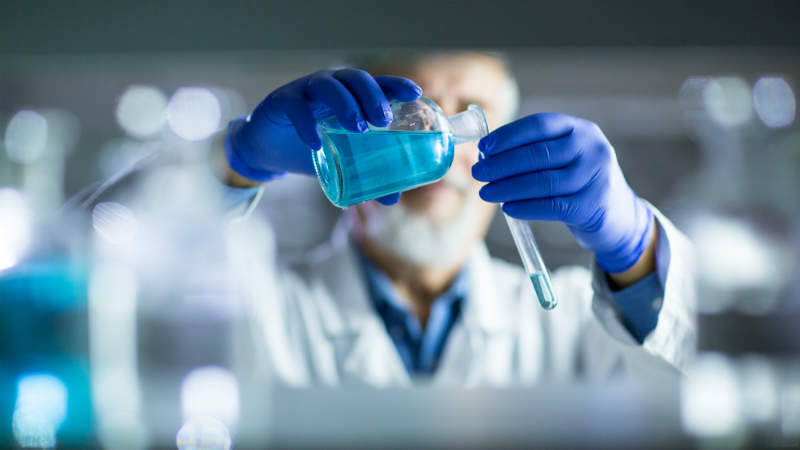 In addition to Synex Synthetics’ analytical support, its products are subjected to a stringent quality control (QC) procedure before shipment and issued with a certificate of analysis. 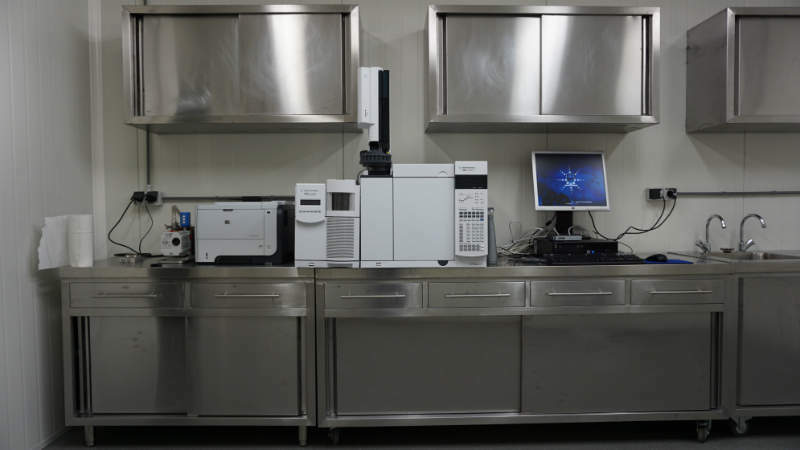 Synex Synthetics’ newly built laboratory opened in 2017 after an extensive redesign. The company’s in-house facilities consist of four modern laboratories, including an analytical laboratory, kilo lab and two R&D laboratories. 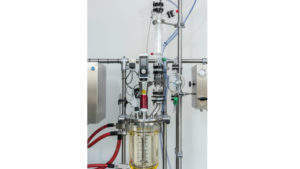 Synex Synthetics produces organic molecules from milligram to kilogram-scale.